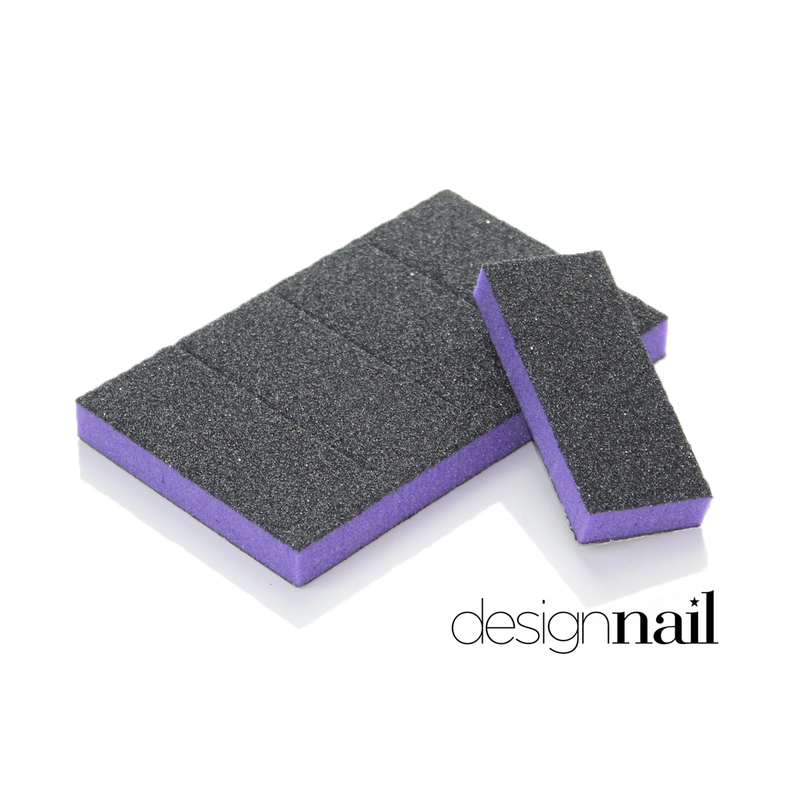 Slim Purple Blocks (3" x 1 1/4" x 1/2") with Black Abrasive comes on a sheet of 45 that break off. 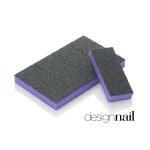 Slim Blocks, perfect for one-time use are economical and simple to use. These blocks are two sided with a xcoarse to medium grit.